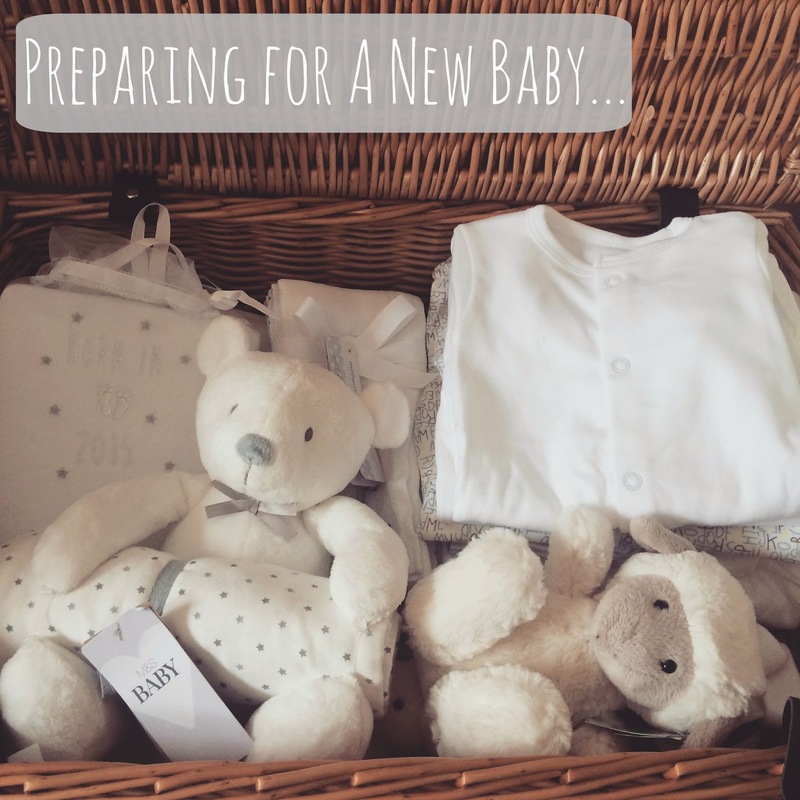 Preparing For A New Baby…How Much Stuff Does It Really Need? “The baby won’t need much…” was the Hubster’s response when I said that we needed to start preparing for our our little bean’s arrival. To which I stared at him in disbelief wondering whether to nut him for winding me up or hug him for his naivety. After all, neither of us have done this before, so how would he know what a baby actually needs? Whereas on the other hand, I’m surrounded by lots of friends who rock up, with an abundance of stuff that ensures their little ones are prepared for not only a morning stroll in the park, but for a month long trek around the globe should the opportunity arise over coffee and a catch up. So it’s only natural that I’m starting to plan ahead, mooching through baby catalogues and scouring the internet to make lists of everything we are going to need, which of course is starting to make the Hubster’s brain explode, (but to be honest, he still hasn’t recovered from when I informed him how much I wanted to spend on a pram!) No one ever said babies were cheap. As much as I’m trying to be sensible about the whole preparing for baby thing, it is hard to find the right balance. How much is too much verses not prepared enough? So I asked the Hubster to write a list of what he thought we needed and compare it to the lists from a few of my friends who had both recently had babies, to see if we could come to some sort of compromise (and understanding) before he has a nervous breakdown. And this eight item list is what he presented me with. Do you see what I’m having to contend with…? This coming from my husband, who only last week thought our Steriliser, was called a Fertiliser. Help me. 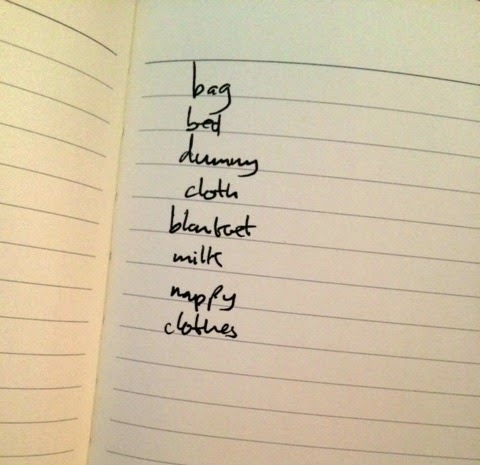 I can’t even really argue (aside from the quantity of each item…when baby needs changing for the hundredth time before midday, I’m sure we’ll wish we had more than one nappy to hand) because the essence of what a baby does need is right there on his list. But comparing his list with the inside information provided by the ones in the know, you’ll see why we might need a little pow-wow before heading out to the tiny human supply shops. And breath. I’m off to break it to the Hubster that we need to sell a kidney each in order to provide for our tiny human…wish me luck. What are your must have items for a new baby? Let me know in the comments below…!